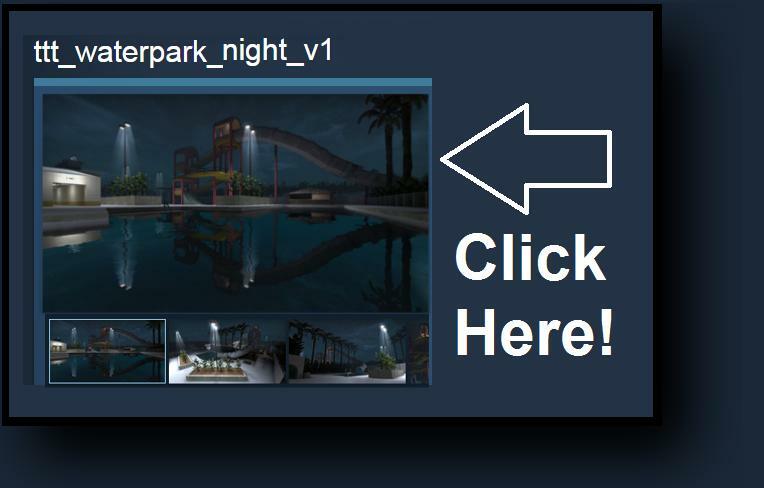 A cleaned up version of the popular TTT map Water Park. Thank you for your support! Please Rate & Subscribe! A few adjustments have been added to fix the water slide, and a secret tunnel between the two pools. Also, you can jump off the diving boards!! I edited this map from the original version which I did not create. I am not the original creator of this map. All credit to the original creator of the waterpark map, Mikal. 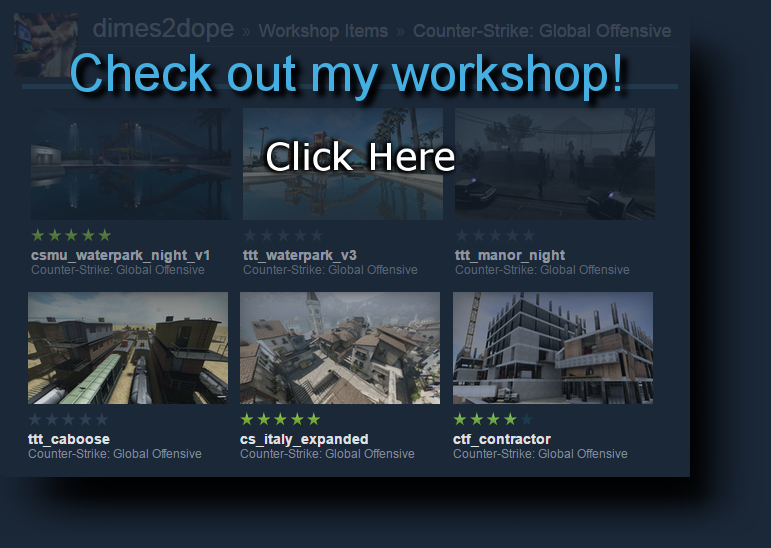 one of the first maps i subbed to in csgo. lol - the same thing will happen in any map if you kill your self too much in offline mode. you neeed to google a way around it - I forget what it is.